The social media archives in Takis Athanassiou Blog. Here there are all the related posts and articles in this category. You’re running a nicely designed email marketing campaign — as well as Facebook, Twitter, and Linkedin campaigns—but still, your customer base isn’t growing at the rate you’d like it to. On the other hand, it seems your competitors are winning new customers left and right—as if they know a marketing secret you don’t. 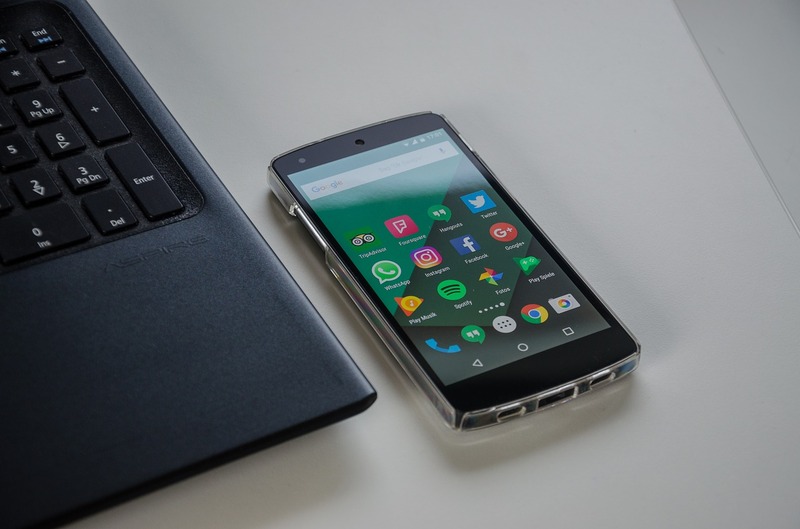 You’ve already got a website and are reaping the benefits, so now it’s time to up your marketing efforts and make good use of social media channels. If you’ve already got a personal Facebook profile and are wondering where to start with your small business, the following tips are for you. One of the key steps in starting out as an entrepreneur is the formulation of your business plan. This invaluable tool is your forecast of how your business should be progressing, your guide for taking the right actions for profitability, and ensures you haven’t forgotten anything important during the planning process. Is not always easy to find the right ideas for attracting customers to your business. Sometimes, is very hard, actually. Your business isn’t going to get too far without having a strong and loyal base of customers on your side. In a competitive business landscape attracting clients isn’t always an easy or quick goal to accomplish. Keep Up With Business Or Get Left In The Dust! Do you want to keep up with business or get left in the dust? The modern world moves at a faster pace than ever before, and it shows no signs of slowing down any time soon. The reality is that if you want to succeed in the modern world, you’ve got to be willing to keep pace with it. DesignEvo: A Professional Logo Maker For The Rest Of Us! How To Develop Your Own Professional Logo, Without Hire A Professional Web Designer! The modern requirements for professionally looking logos are in large demand today! DesignEvo (not an affiliate link) is a web application can help you design professionally-looking logos for all the needs of your company. Data is not always accurate. Depends on who publish them. It is important to know who publish something in order to think it as valid or real. What do the professionals do? Here is an approach for fast checking for power users! This article has been written by Clara Decker. Clara is passionate about money savings, investment, and finance industry. In addition, Clara also supports non-profit agencies that provide healthcare solutions to handicapped and disabled people. Do you know your digital marketing metrics well? 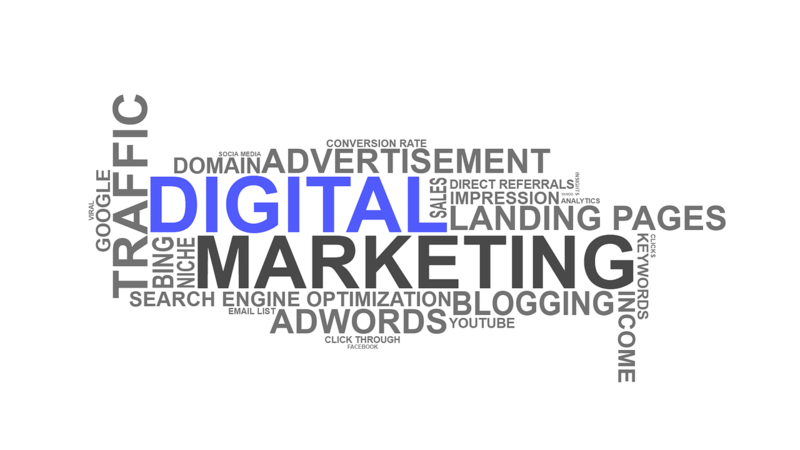 Well, digital marketing is no more a mysterious concept!! Majority of people starting from the government officials to entrepreneurs and small businessmen, everyone knows about that. And, moreover, the study which suggests that the overall figure for digital marketing spend for various businesses will reach up to $118 billion by the end of 2021 further underpins the fact. Social media today, has become a major part of the marketing strategy of every company. The benefits are great even though a lot of businesses today do not seem to realize it, yet. But the market becomes more demanding and social media are today a part of that market. This is the reason, you should develop the appropriate marketing strategy for your firm and implement it using the right tools.